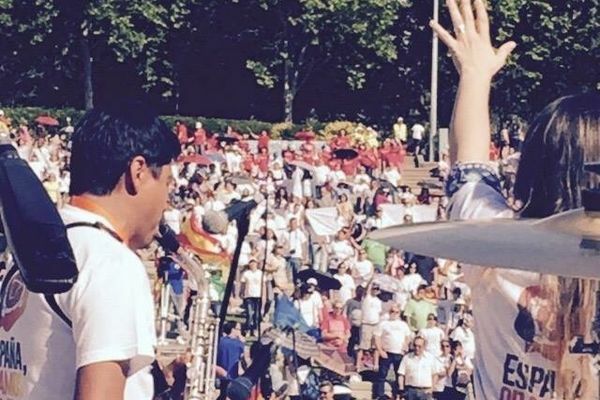 Saturday, June 13th was the official National Jesus March and Prayer Breakfast in Madrid. 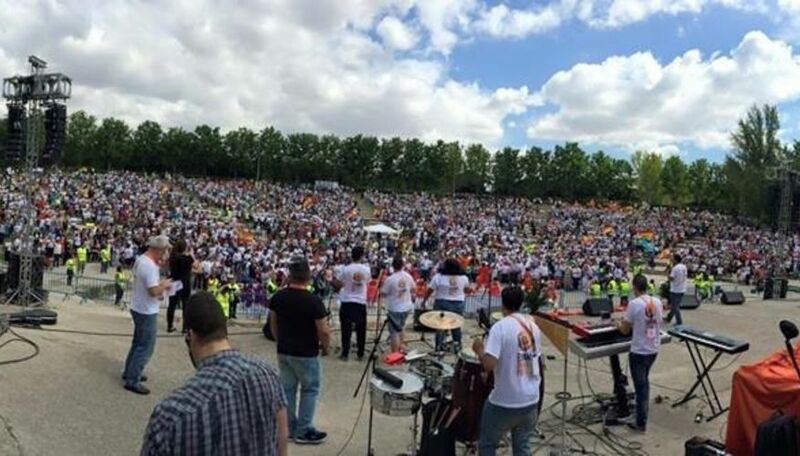 15.000 jubilant Jesus-followers made Jesus the visible center of Madrid - for a day. 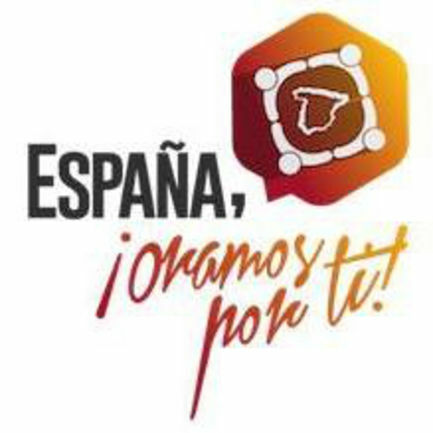 The Saturday before, June 6th, prayer rallies were held in each of Spain´s 54 provinces, while June 13th was the national version. The Prayer Breakfast at the Hotel Melià Avenida Amerìca in Madrid gathered 90 leaders within church, politics and other spheres of society for 2 1/2 hours of prayer. A unity pact from the year 2000 was re-affirmed. The following Jesus March portrayed Jesus-followers in various ways: Some dancing and clapping, others solemnly marching. It was a glorious testimony to the position that the evangelical church has attained now in Spain with 3700 churches, totalling 1.2 million members. 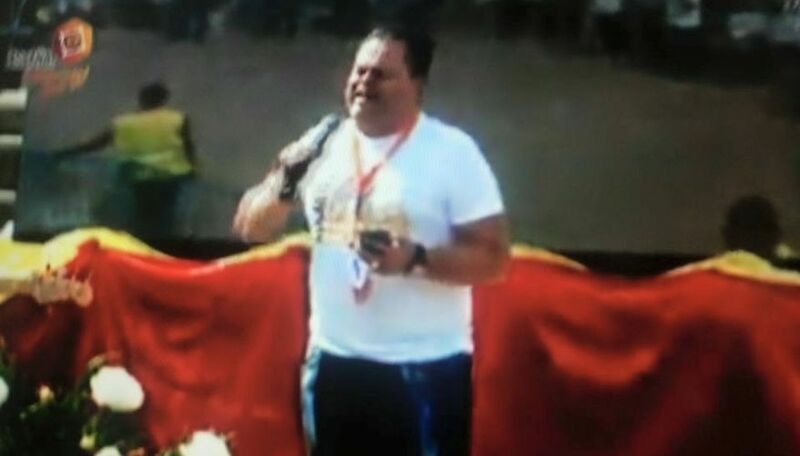 The march culminated with a 3 1/2 hour Prayer Rally in a central park with passionate prayer for all of society, filled with worship and praise. ECAL friend Sergio Zubillage was at the helm all day, along with Samuel Justo and many other leaders.